Do you have $10,000 burning a hole in your pocket, or at least the ability to get a loan for $10k so you can buy a motorcycle and enrich your life? If so, we have assembled 12 cruisers that will satisfy your need to ride, while staying within your means. We will start with the most affordable of the lot, and work our way up to blowing all but one dollar of your budget. Yamaha puts the V Star 250 in its 2019 Sport Heritage lineup, but in reality, it’s an honest 1980s vintage motorcycle that has been in continuous production. It is still air-cooled, and that’s a carburetor between the cylinders. 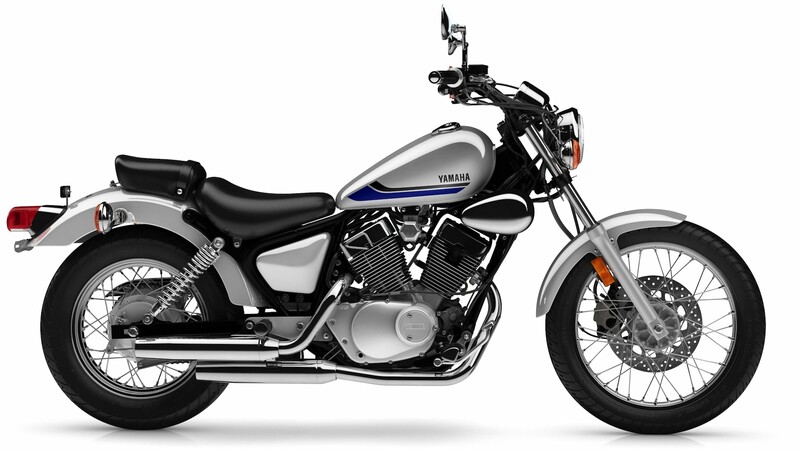 Despite its age, the V Star 250 remains an excellent entry-level cruiser, that weighs just 326 pounds and has a seat height of 27 inches. Power, handling, and suspension are all up to the job. 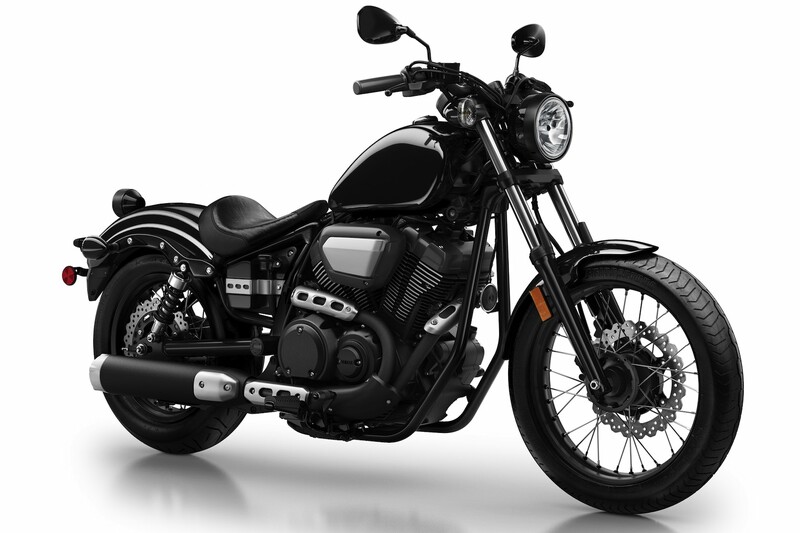 The Rebel 300 does have a larger parallel twin brother, but the magic of the Rebel platform is in the 300 version due to its accessibility to new riders. The seat height is just over 27 inches, and the Rebel 300 weighs only 364 pounds. 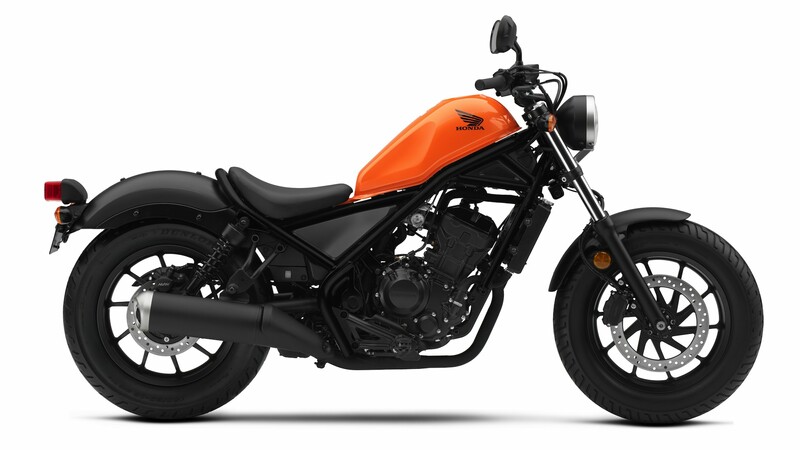 Plus, the price and practicality of the Honda Rebel 300 are impressive. It’s powered by the same fuel-injected, liquid-cooled 286cc single as Honda’s 300-class sportbikes—with some retuning for torque—so it is lots of fun to ride. With a modern engine, the styling is certainly contemporary, and so is the performance. 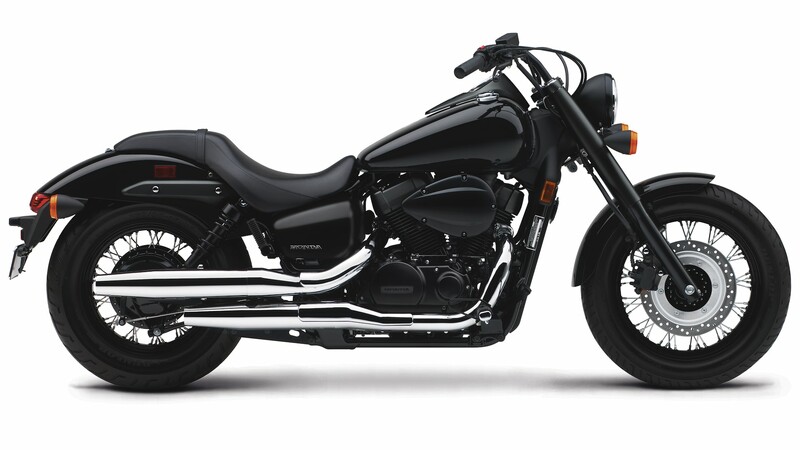 Like the Yamaha V Star 250, the Suzuki Boulevard S40 is firmly based in the 1980s. 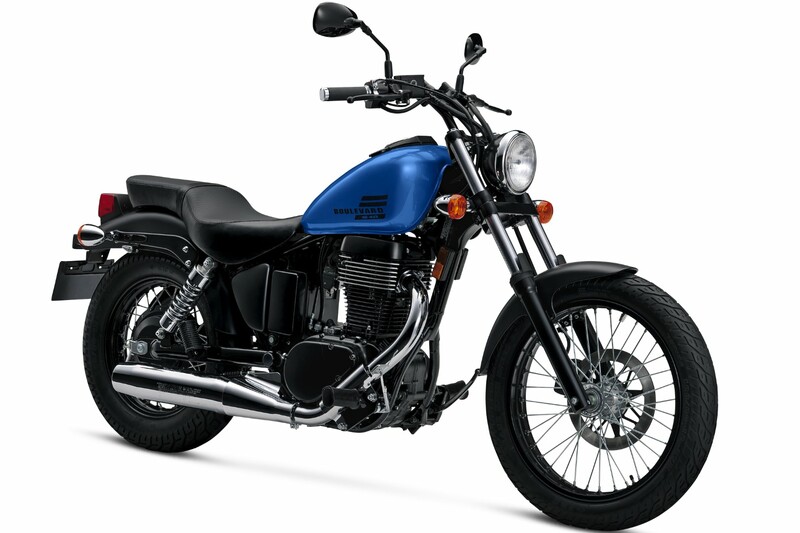 It has had a few more changes than the V Star 250, but it is the same basic thumper cruiser with an air-cooled 652cc motor and a Mikuni carburetor. As it has been for the last 30+ years, the Suzuki Boulevard S40 is fun to ride, with plenty of torque on tap and a wet weight of just 381 pounds. The seat height is enticing for new riders at just 27.6 inches. Jumping up the prices to over $7000, we start to get into more substantial cruisers. 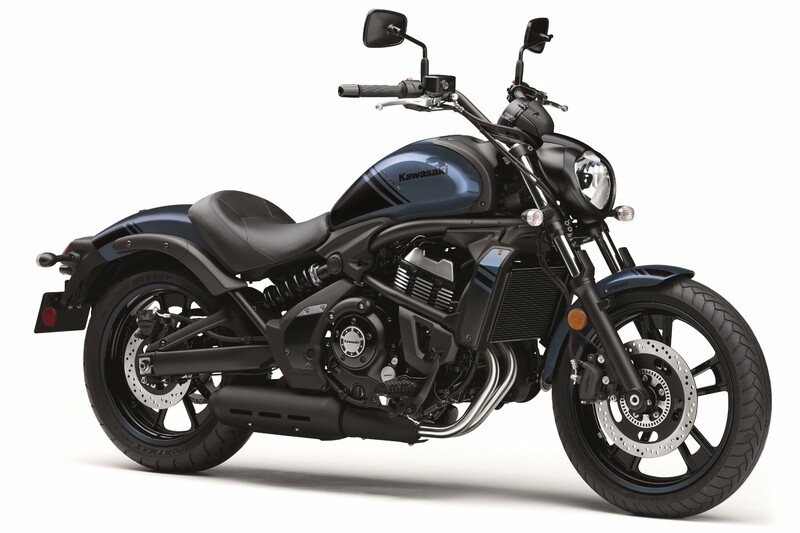 The Kawasaki Vulcan S takes an old-school idea—convert an upright sport bike into a cruiser—and creates an interestingly capable motorcycle. With a motor and frame patterned after the Ninja 650, the Vulcan S is a high-performing cruiser in terms of both weight and handling. A big attraction of the Vulcan S is Kawasaki’s Ergo-Fit system that allows different positions for the seat, pegs, and grips, for a truly custom fit. Oh, and ABS is a worthwhile $400 option. If there aren’t a million Honda Shadows out on the road, it does feel like it due to their ubiquity. Regardless, the Phantom is our favorite Shadow platform. With fat tires, long rake, and a seat height below 26 inches, it’s easy to feel completely secure on the Shadow. The liquid-cooled 745cc motor has plenty of power, with EFI and SOHC architecture. Shaft drive makes the Shadow Phantom bulletproof, as well as effortlessly fun to ride. 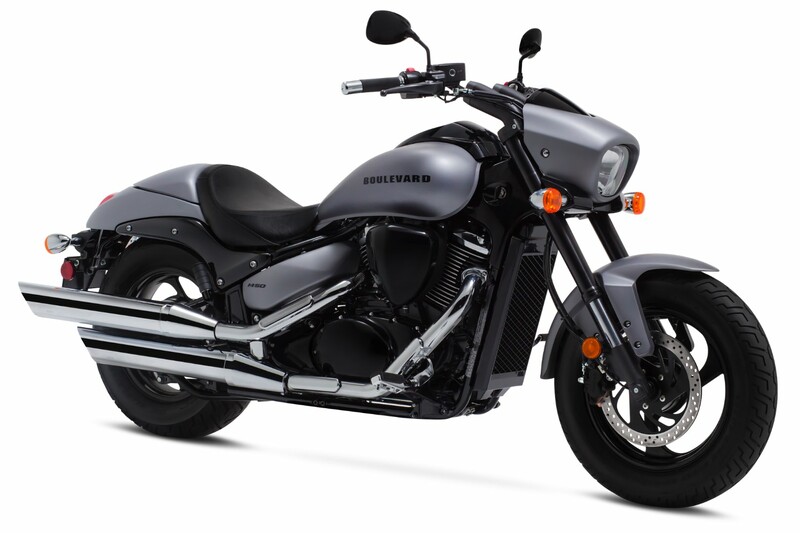 With a liquid-cooled 903cc motor, as well as white-walled tires mounted on wire-spoked wheels under generous fenders, the Kawasaki Vulcan 900 Classic is an impressive cruiser for under $8k. You get floorboards, long-travel suspension (it’s a faux hardtail), meaty tires, friendly ergonomics to go with the peppy motor. The blacked-out look this year is nicely contemporary, and that 5.3-gallon fuel tank means you can stray far from the filling station. Embracing the bobber aesthetic with short fenders, a small fuel tank, and minimalist solo seat, the Bolt is a highly competent cruiser. 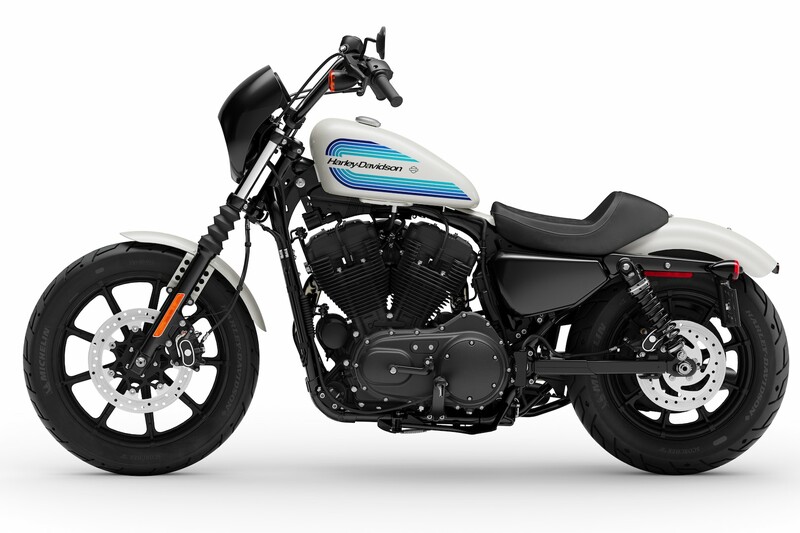 Sporty ergonomics, inspiring handling, and competent suspension all work together, while the air-cooled 942cc motor makes the Bolt something of a cheater motorcycle in the sub-$8k class. 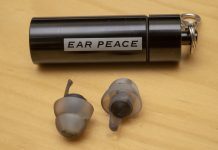 With the popularity of the Bolt, there are plenty of aftermarket customization opportunities. You can also get an upgraded R-Spec Bolt for another $400. If you’re in the mood for a small-displacement power cruiser with authentic 1990s roots, the Suzuki Boulevard M50 fits the bill. Forward foot controls, pulled back handlebars, fat tires, plenty of rake, and a headlight cowling are all about straight line performance. The slightly oversquare 805cc powerplant has strong acceleration and proper handling in the twisties. The shaft drive keeps things clean and reduces maintenance on this highly reliable pro-street motorcycle. A truly archetypal motorcycle, the Harley-Davidson Iron 883 is stripped down to the essentials and incredibly fun to ride. 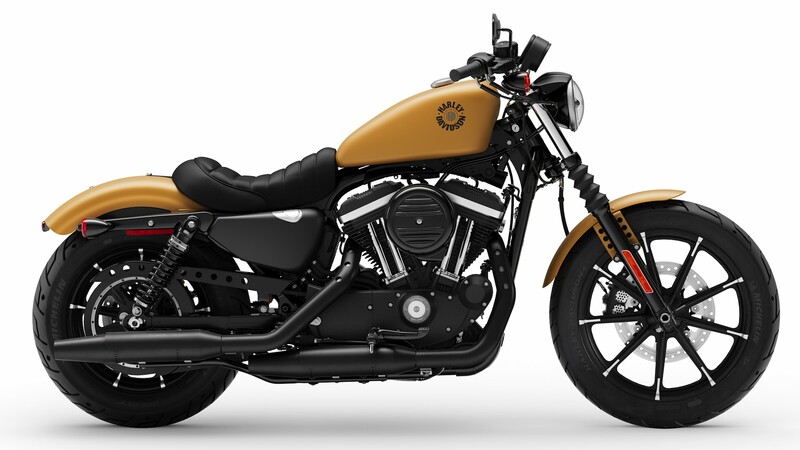 Visually and functionally, the Iron 883 is all about that classic Evolution V-twin powerplant. With plenty of torque down low and a sub-600 pound curb weight, the Iron 883 is raring to go. It is an agile handler, and the suspension does the best it can with the short travel on offer. 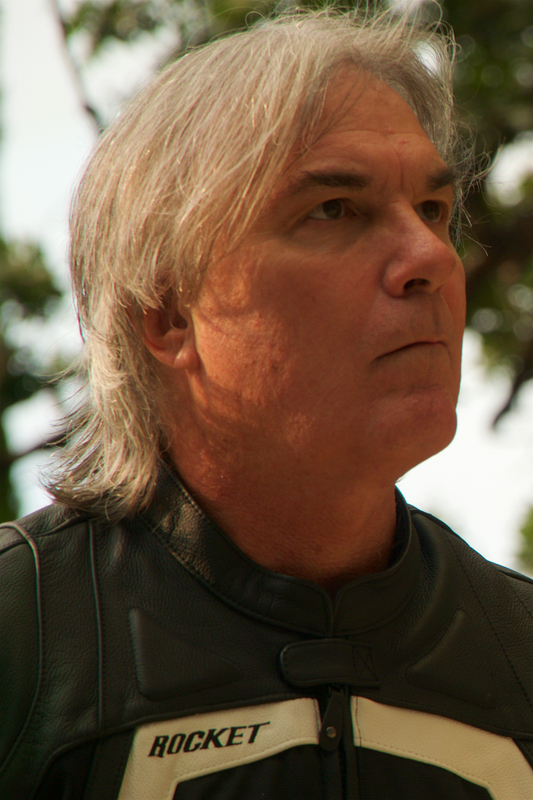 The rubber-mounted motor shakes menacingly at stoplights, just waiting for the green light and a twist of the throttle. 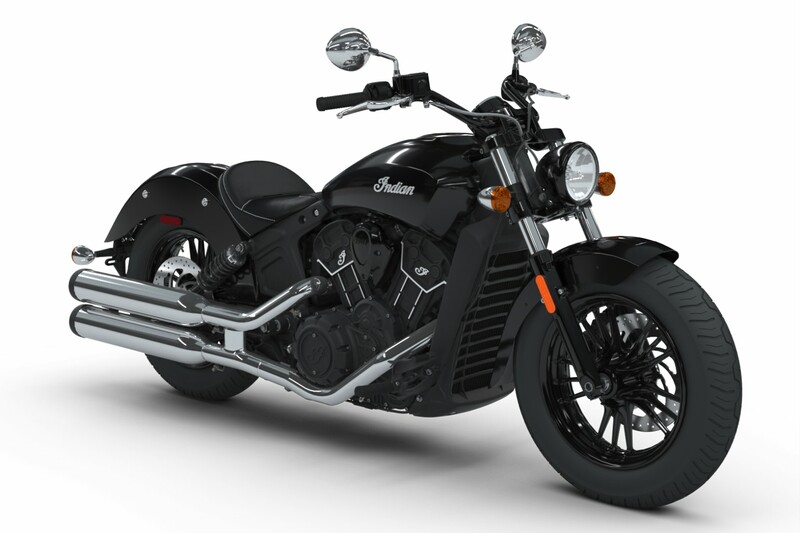 It would be easy to dismiss the Indian Scout Sixty as a downgraded standard Scout. While that arguably is the case, the Scout Sixty emerges from the cutting room floor—smaller displacement and one-less gear—as its own motorcycle. Importantly, the Sixty’s 60ci motor (1000cc) has most of the torque of the 1200 edition. Handling is impressive, with the fat tires offering full security in corners. If you’re not interested in the freeway, this is the best Scout yet. 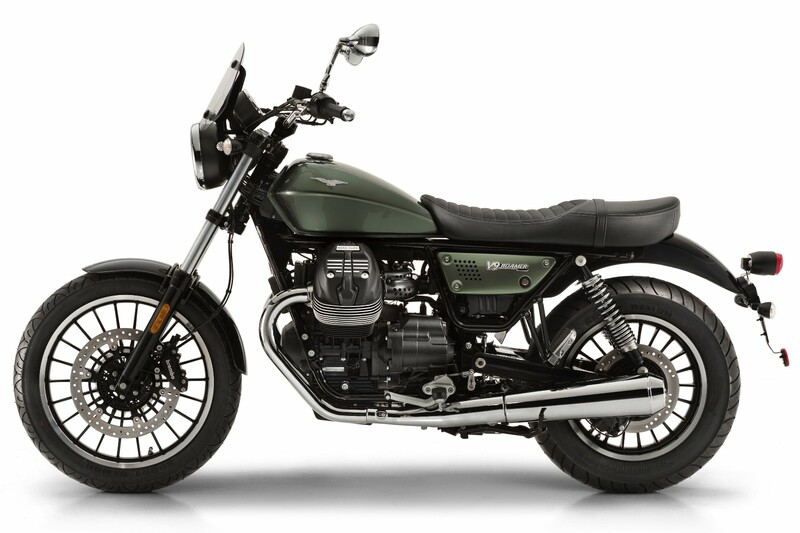 Sure, Moto Guzzi calls it a “standard”, but we think of the V9 Roamer as a cruiser. The foot controls are a bit forward, and maximum torque comes at just 3000 rpm and peak horsepower at 6250 rpm. Its classic transversely mounted V-twin (with a longitudinal crank) is air-cooled and pushrod actuated, plus it has a 19-inch/16-inch wheel combo, twin shocks and a seat height below 31 inches—we stand by our cruiser designation. It’s a fun motorcycle to ride, and people everywhere love commenting on its timeless looks. Crociera su! Sneaking in at a buck under $10k, the Harley-Davidson Iron 1200 is a cousin of the Iron 883, rather than a sibling. 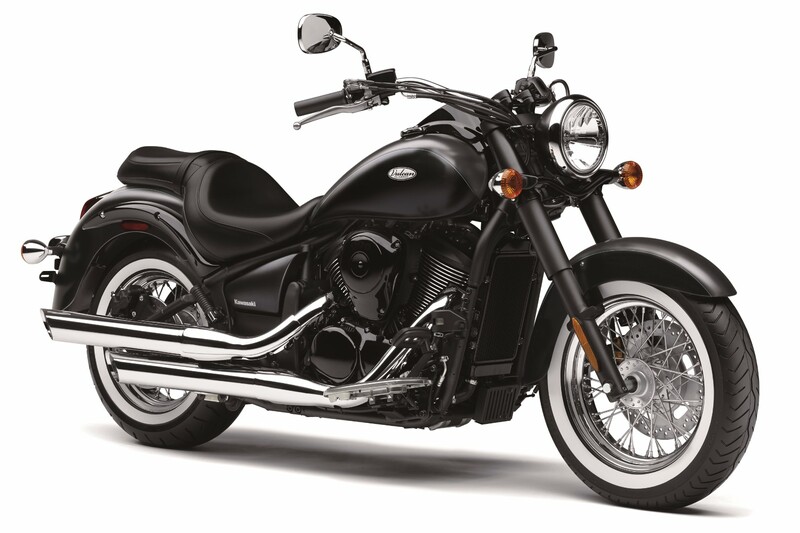 The Iron 1200 has the larger Evolution motor, as well as significantly different ergonomics, primarily due to the mini-ape handlebar. However, it does have the same chassis, so there are unarguably familial similarities. Regardless, the Iron 1200 stakes out its own cruiser territory, with plenty of power around town, predictable handling, and authentic AMF-era styling.